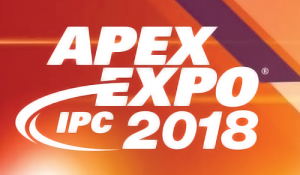 Dynachem Automation Lamination Technologies team will attend IPC APEX EXPO 2019 in San Diego from 29th to 31st January at the Convention Center in San Diego, California. Dynachem will be present at the Technica booth #513 and cordially invites all customers to attend the show and visit the booth for getting the latest news about the new SmartSpray S1. Dynachem Automation Lamination Technologies team will attend HKPCA 2018 from 5th to 7th December at Shenzhen & Convention Exhibition Centre. 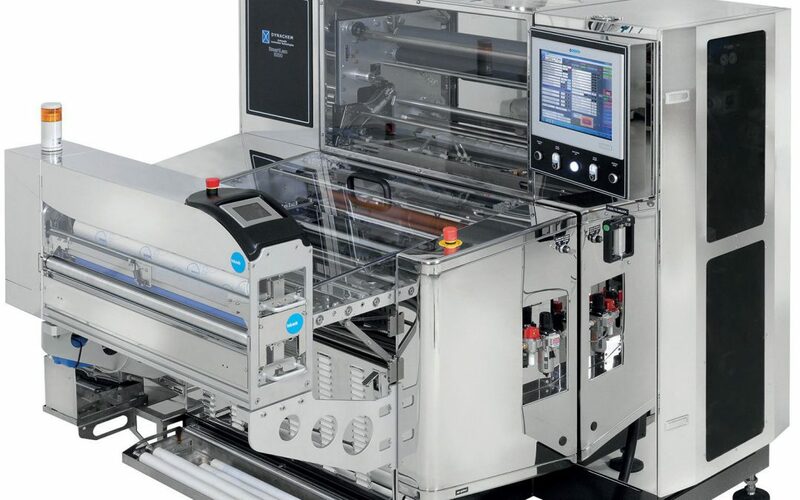 Dynachem will be present at the Jadason booth #1J01_ and cordially invites all customers to attend the show and visit the booth for getting the latest news about the new Double Stage Vacuum Lamination Line.